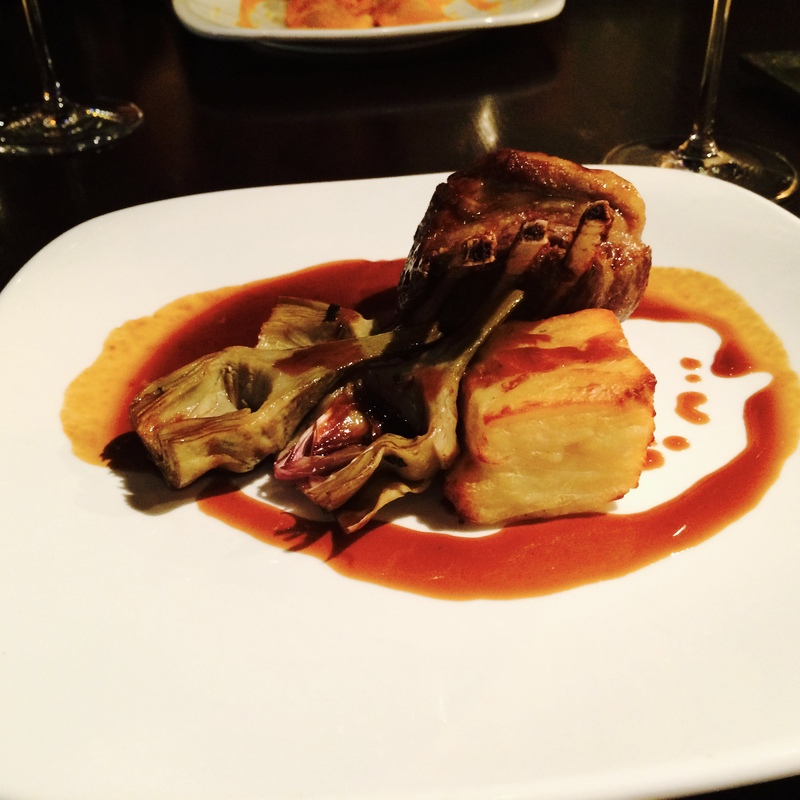 A couple of weeks ago we wined and dined at a little, hidden spot in Edinburgh’s Old Town, Divino Enoteca. If you’ve not yet come across Divino, you’ll probably be familiar with its sister restaurants, La Favorita and Vittoria. Dotted around the city, they boast some of the best pizza joints in town. 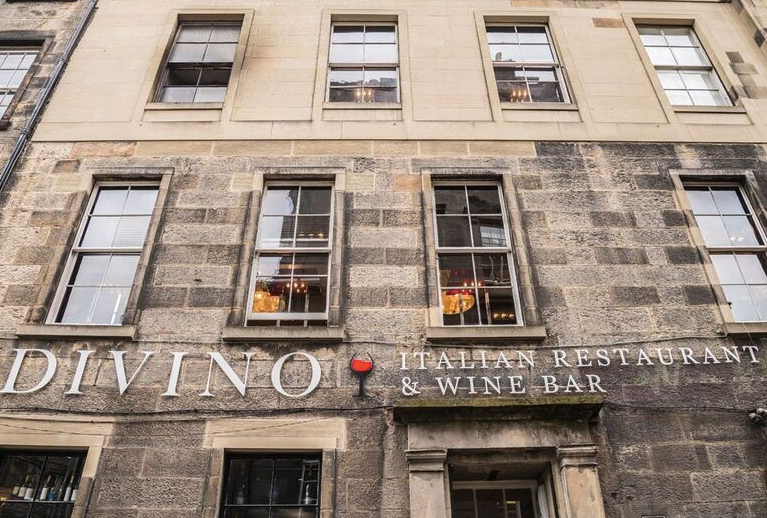 However the Vittoria Group‘s ‘hidden gem’, Divino, sits in a category of its own when it comes to Italian dining in Edinburgh. Tucked away in Edinburgh’s Old Town, the steps down to the newly refurbished, open kitchen are welcoming. 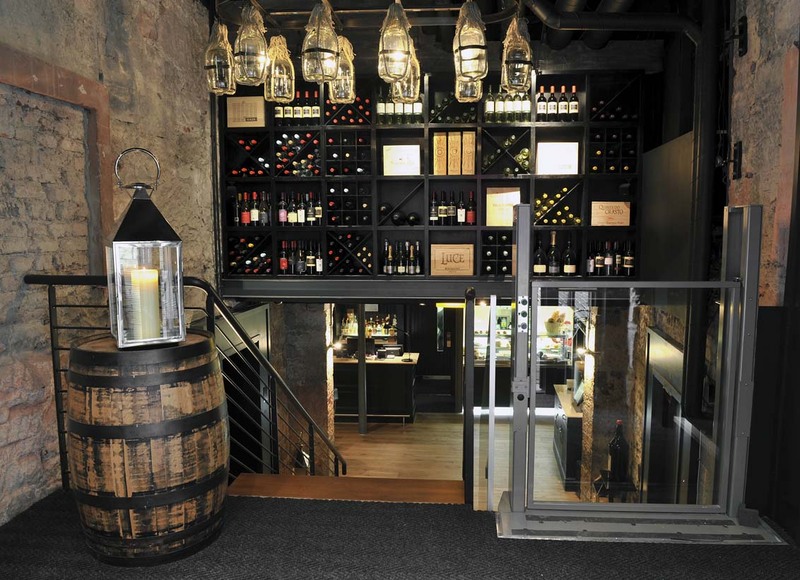 Through into the restaurant, displays of wine bottles line the old stone walls, and the Enomatic takes centre stage. 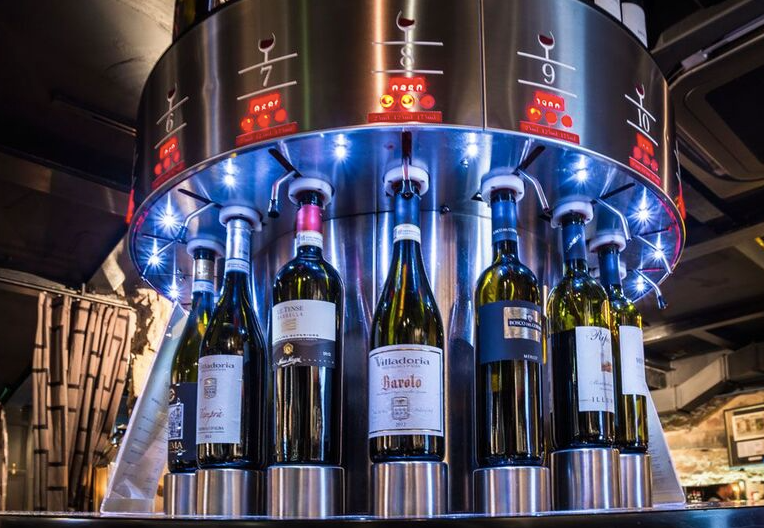 This is a sophisticated wine dispenser which protects bottles of wine from oxidation once they have been opened, allowing you to taste wines by the glass. I first saw this idea in action years ago in Winter Park, Florida, in a little wine bar called The Wine Room. Tasting by the ounce, as you can at The Wine Room, means that previously unaffordable wines become an option, and it’s a great way to explore your palate. However, we were not there just for the wine, but for the full Italian dining experience. Throughout the evening we tried dishes from the new menu, created by Head Chef Francesco Ascrizzi. Divino proposes authentic Italian dishes, using locally sourced, seasonal ingredients. Before browsing the set menu we dined from, to me this description conjured up images of indulgent plates of cosy pasta and roasted seafood in rich, tomato sauces. I wasn’t too far off, I just wasn’t nearly refined enough. The starters were classic and delicious. 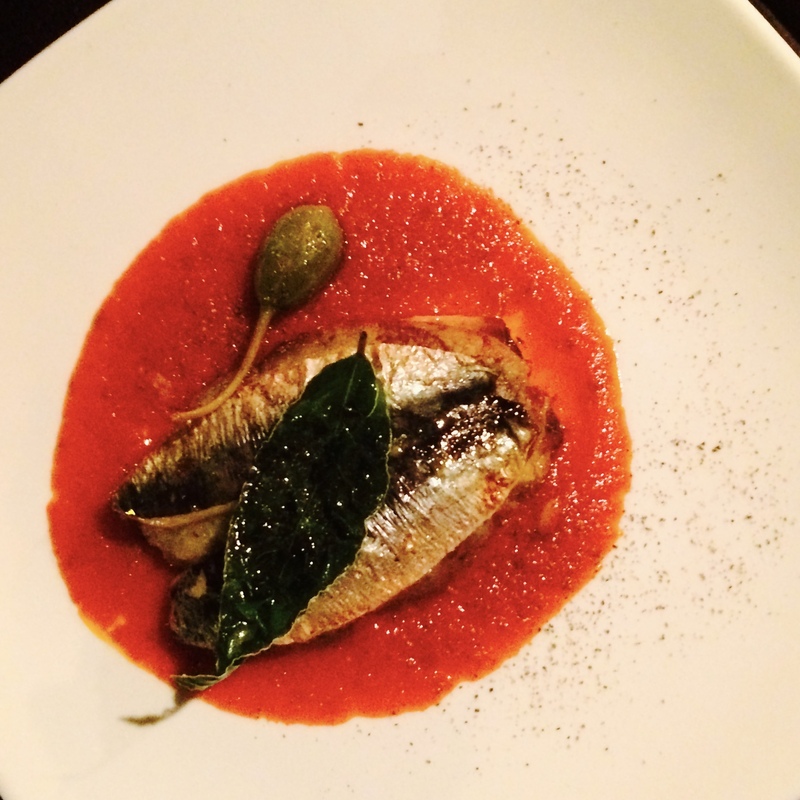 A fabulous burrata salad and ‘sarde becca fico’ – a stack of oven cooked sardines in a rich, tomato sauce. The star of the show was the lamb. Creamy potatoes, a mint and lamb jus and a perfectly roasted, 3 bone rack of lamb, washed down with a glass of Pecorino Tullum. 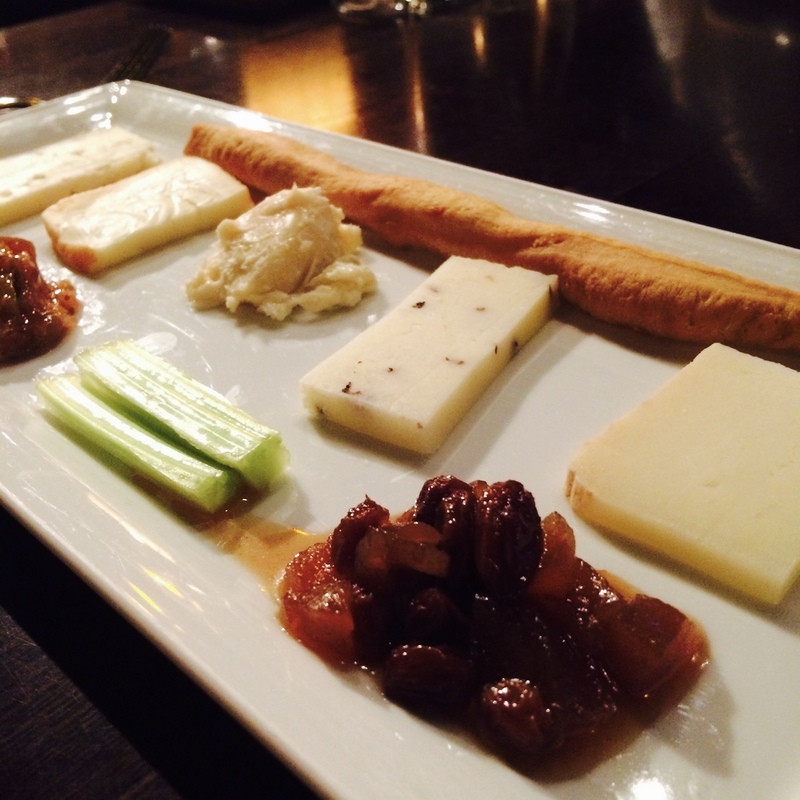 We finished with a proper Italian cheese board, complete with the creamiest of gorgonzola cheese, which, when paired with honey, took the whole board to another level. 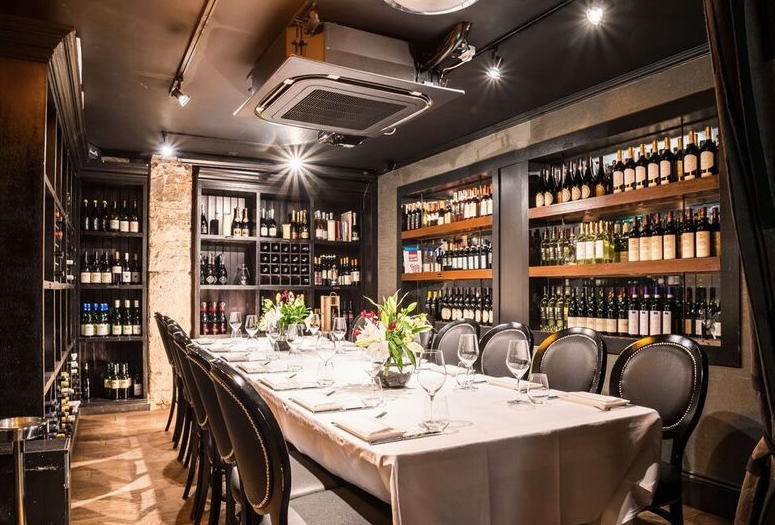 We dined as guests of Divino, but had we not, the bill may have surprised us for what I had thought would be a low-key meal on a Tuesday evening. The relaxed atmosphere and friendly staff distracted from the upmarket menu prices. 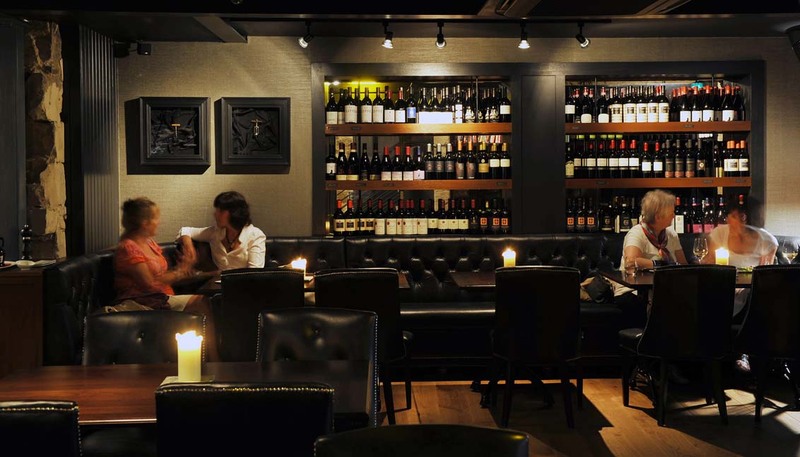 However the sumptuous setting, quality of food and wine lists are all on par. Take a look at the full a la carte menu here. Should you want to celebrate a special occasion, and I will return with one in mind, they a fabulous, new mini-marquee area, covered in fairy lights, just to the side of the restaurant which can be used for drinks & canapés for up to 30 guests standing, and a private dining room inside for up to 14 guests. If you’re interested in finding out more about the Enomatic, head along with friends for an afternoon and try a wine flight. 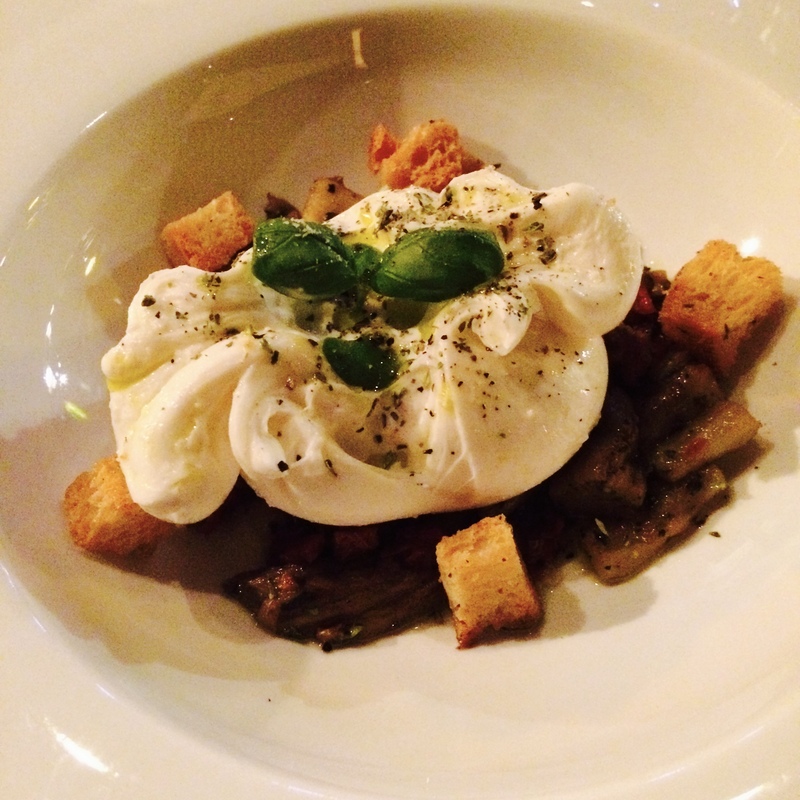 We went to Divino Enoteca a few months ago and the food was delicious! I’m on a diet now but your amazing food photos are wanting me to do back! Nooo! lol. Great post!